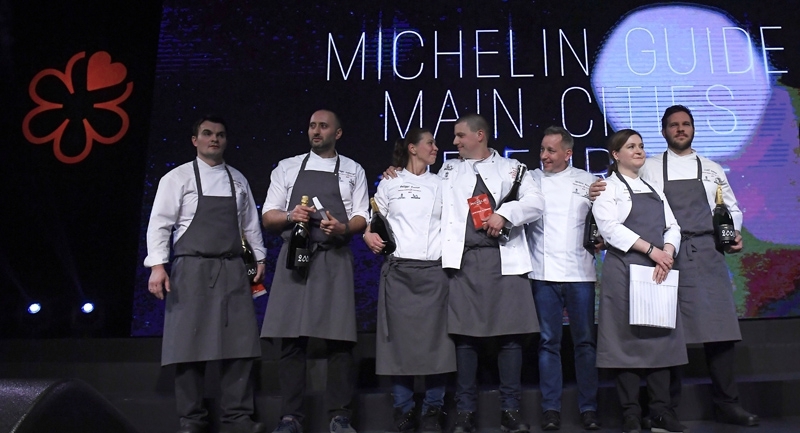 The 2018 issue of the 'Michelin Guide - Main Cities of Europe' was presented yesterday during the Michelin Star Award Ceremony at Várkert Bazár where five European conuntries have received their awards, including Hungary. The release of the "French Gastro Bible" can bring the tears of joy and grief in equal measure, making or breaking careers. As for Hungarians, it is only joy this year. According to the ‘Michelin Guide - Main Cities of Europe 2018’, Borkonyha, Costes and Costes Downtown have successfully retained their stars while ONYX received its second star, becoming the first two Michelin-star restaurant in Hungary. In 1955, the Michelin Guide introduced a second designation in addition to the star rating. Indicated in the book with an icon of 'Bibendum,' (the character also known as the Michelin Man), Bib Gourmand restaurants are those that offer good food at good value. In Budapest, currently three restaurants fall in line with these basics, namely Tamás Széll's Stand 25 (at Belvárosi Piac), Fricska and Petrus. Most recently, for the 2018 guides, Michelin introduced a third designation worldwide: the Michelin Plate. 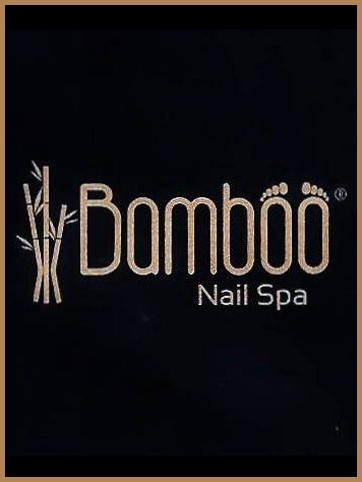 It’s a symbol that indicates 'restaurants where the inspectors have discovered quality food.' 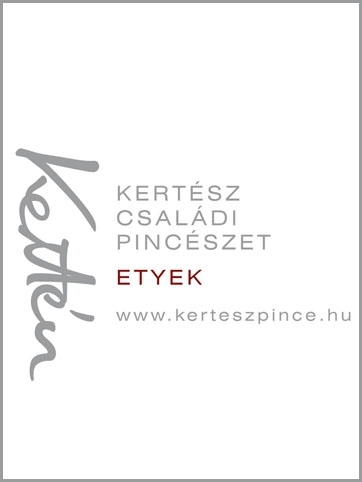 See the site of Via Michelin to find out which are those 18 restuarants in Hungary who make the list.